I don’t like DD Amami Haruka at very first, but I have totally changed my mind after reading blogs and browsing photos on flickr. She is cute! 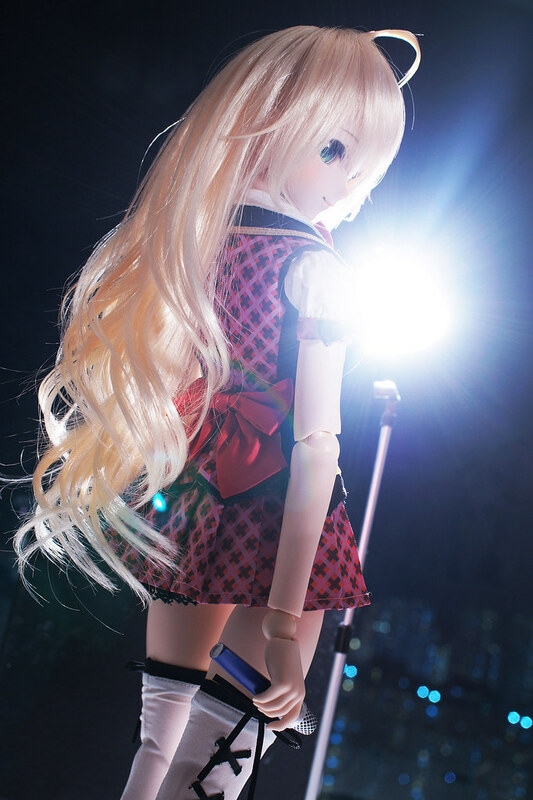 Recently, I managed to get Haruka from auction (head only). 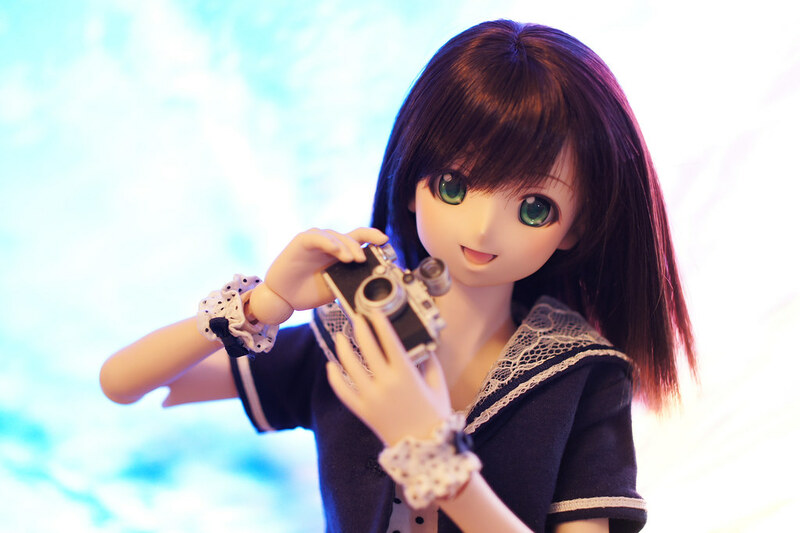 I think I have already uploaded one or two photos on twitter, yet still haven’t post here – Introducing my latest DD, Amami Haruka. 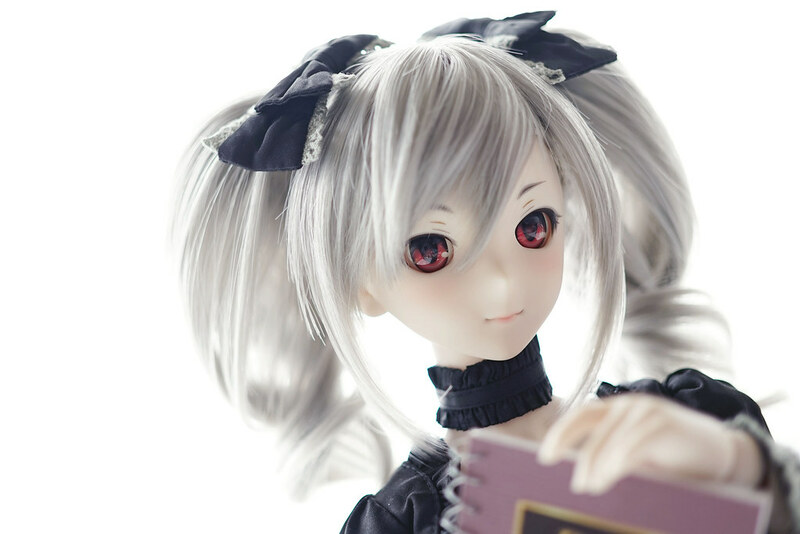 Miki is not my fave character, but after having a look at everyone’s DD Miki photos, I started wanting her and finally caught her in auction^^; Well, let me introduce my newest Dollfie, Hoshii Miki.